We’re really looking forward to our long Memorial Day weekend. Can you believe Memorial Day is almost here already?! 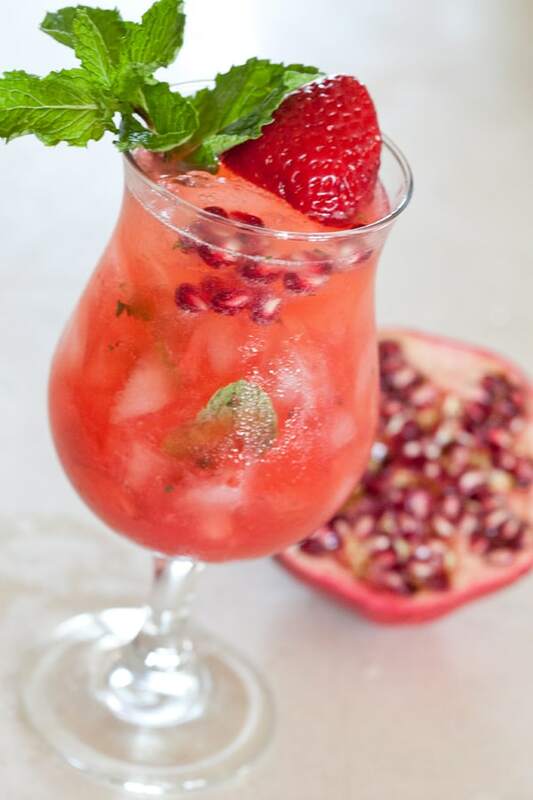 If any of you are preparing for some backyard BBQ fun and need a yummy cocktail or dessert recipe to relax with, I’m sharing some of my top Sugar and Charm Memorial Day recipes! Click the link below to bring you to the recipe. Enjoy and happy Memorial Day! A special thank you to all the service men and women who dedicate their lives to protecting our nation. 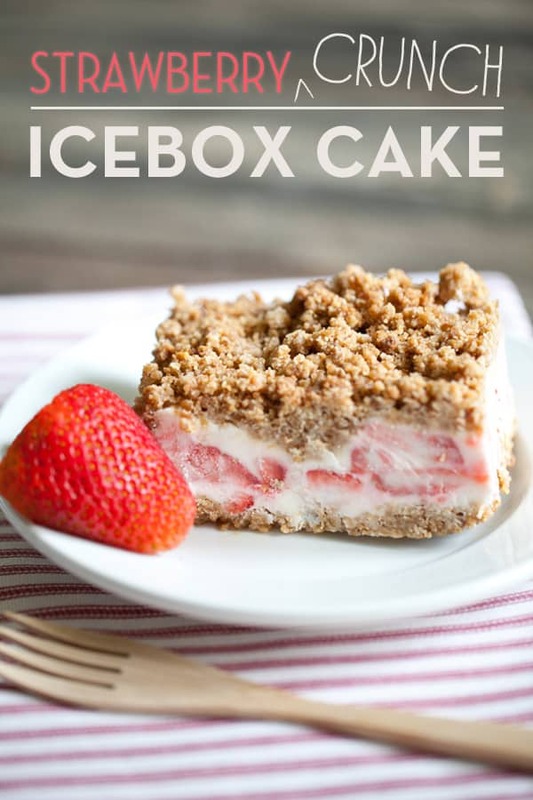 One of S&C’s most popular dessert recipes and perfect for a summer day – Strawberry Ice Box Cake. 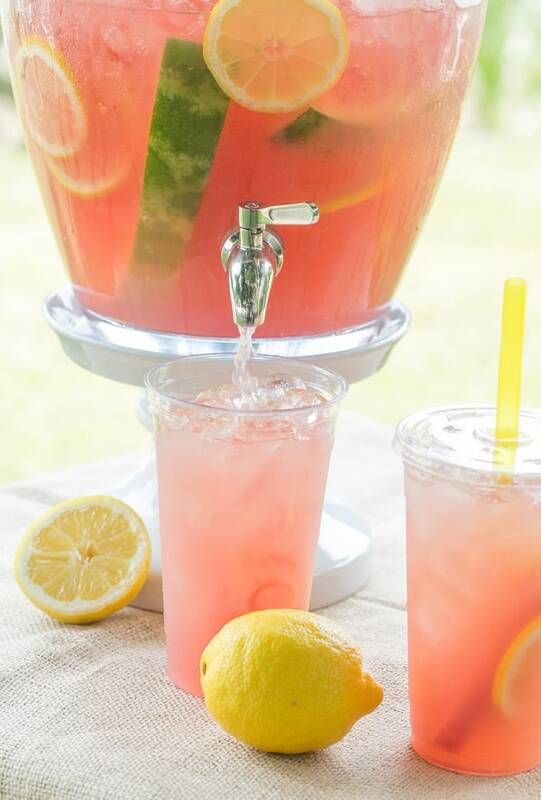 Our most popular refreshing lemonade – Watermelon Lemonade. 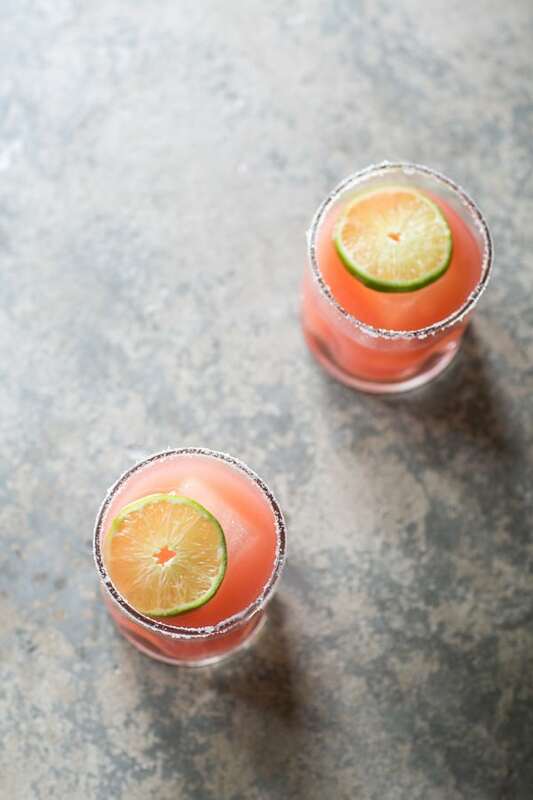 Delicious and Easy Strawberry Mojitos or Watermelon Margaritas! 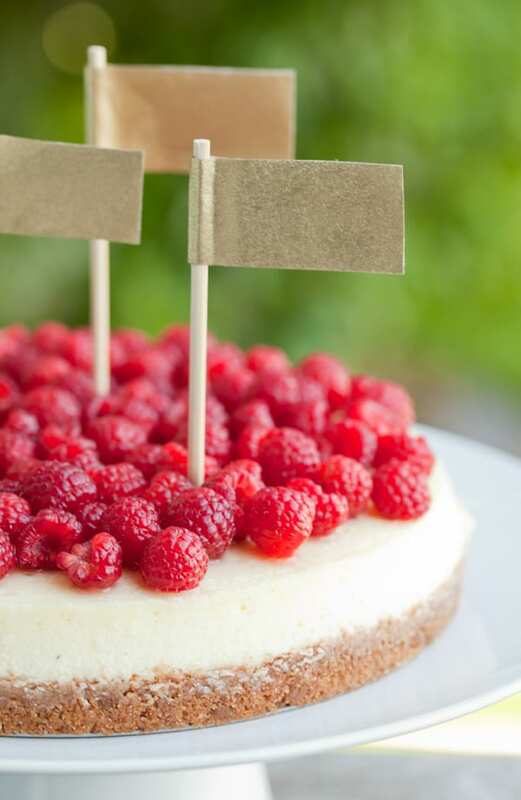 My favorite goat cheese, cheese cake recipe topped with raspberries. SO good, my friends thought I bought it, ha! 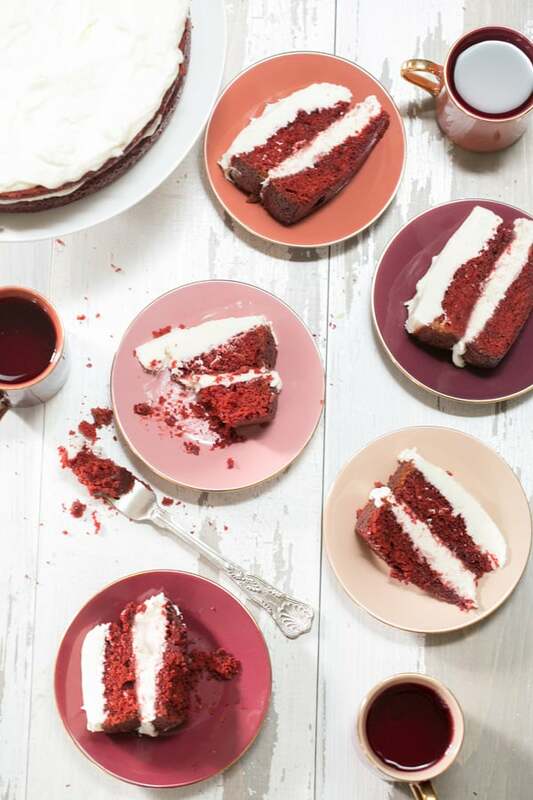 One of the best red velvet cakes I’ve ever made. Recipe via Cook’s Illustrated. 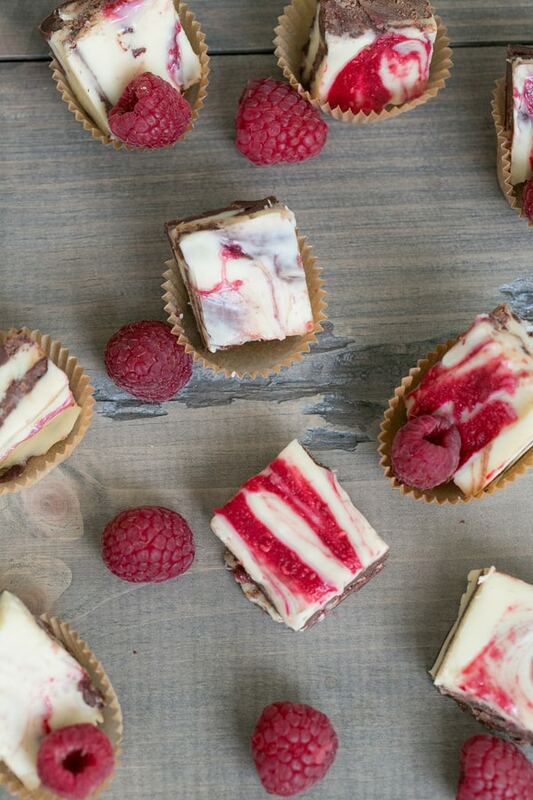 A quick and scrumptious 5 ingredient raspberry fudge recipe! 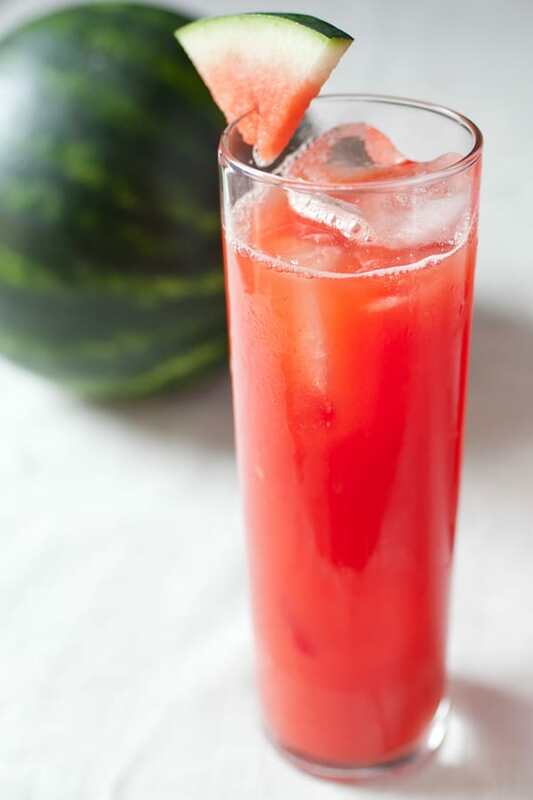 Nothing beats simple fresh watermelon juice. 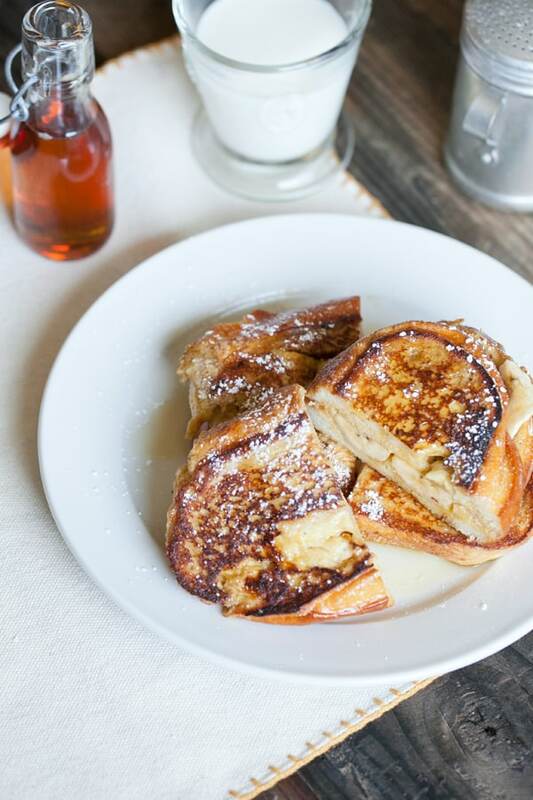 For the morning to get things kicked off try these amazing banana breakfast sandwiches!